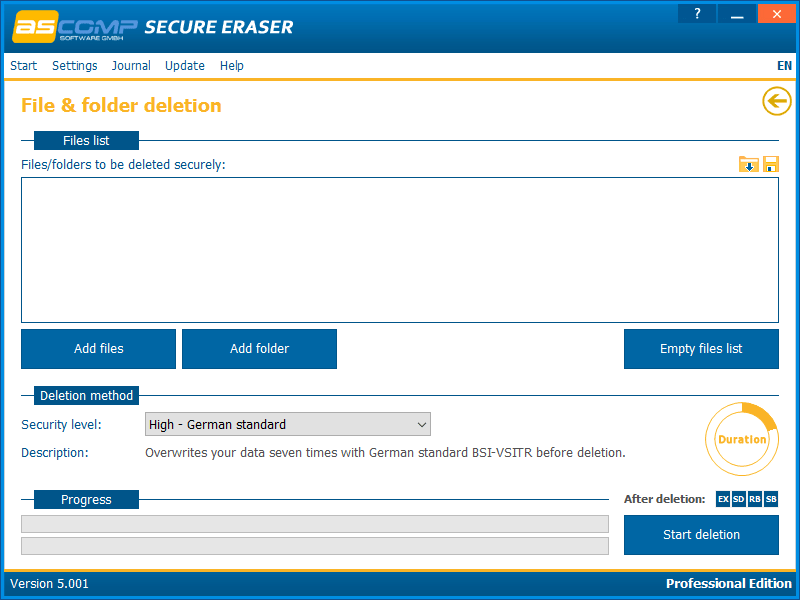 Delete your sensitive files, folders, and drives securely and clean your system with Secure Eraser. Get ASCOMP Secure Eraser 5 Professional license key for free in today’s software giveaway. Because it’s been deleted from your hard drive, doesn’t mean it’s gone forever. As long as the information was not overwritten, anyone can restore it at any time. It gets even more complicated if a computer has been resold or given away. 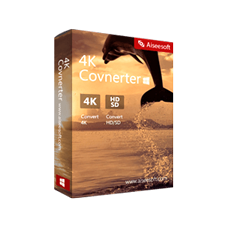 ASCOMP Secure Eraser 5 Professional uses the most renowned method of data disposal and overwrites sensitive information in such a sure way that it can never be retrieved – even with specialized software. 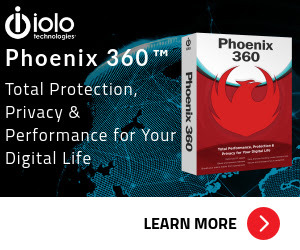 This multiple award-winning solutions for definitively destroying data also eliminate any cross-references that could leave traces of deleted files in the allocation table of your hard drive. Differences between Editions Secure Eraser is available in two different editions. The following section is intended to show the differences between the available editions and simplify your decision in selecting the right one for you. ASCOMP Secure Eraser 5 Standard Edition – The Standard Edition of Secure Eraser is available completely free and without any registration for private purposes. It generally provides, all the functions of the other available editions, but occasionally displays an info window. Users of the Standard Edition will not receive free technical customer support via email. 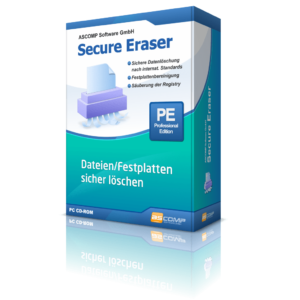 ASCOMP Secure Eraser 5 Professional Edition – Secure Eraser Professional is available at the Online-Shop for ASCOMP Software GmbH at the cost of 20 euros (private license) or 40 euros (corporate license). 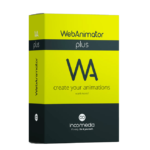 This edition removes any Info window for the software, thereby allowing it to be used for business purposes. 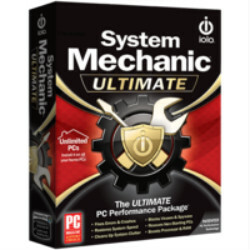 Users of the Professional Edition get free software updates and technical customer support for two years beginning upon the date of purchase. 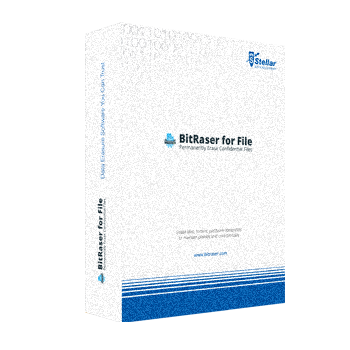 File & folder deletion – permanently and irretrievably delete existing files and folders. 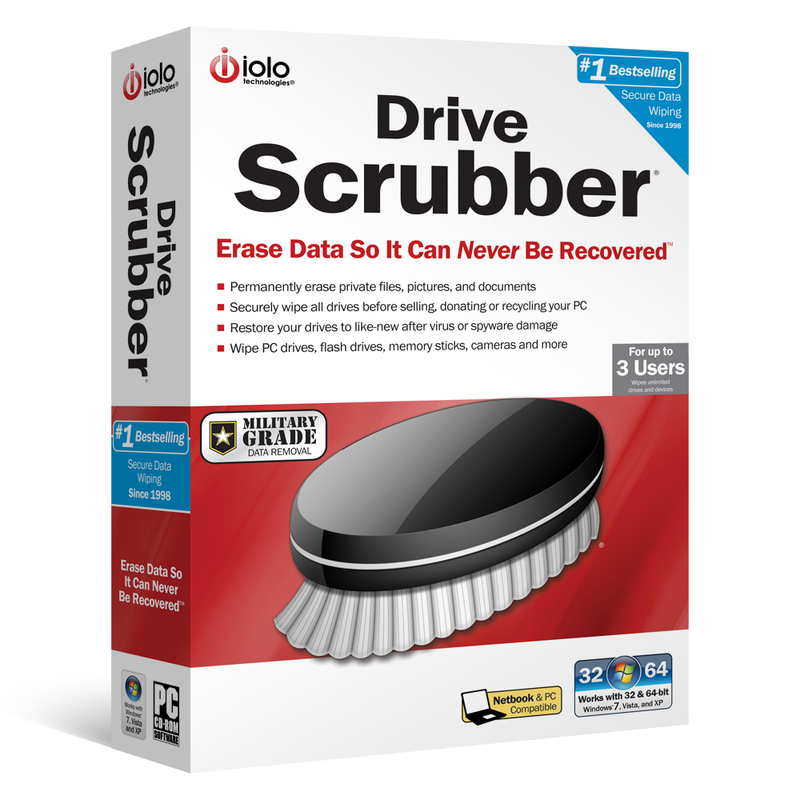 Drive/partition deletion – securely delete all existing files and already deleted files from hard drive/partition. 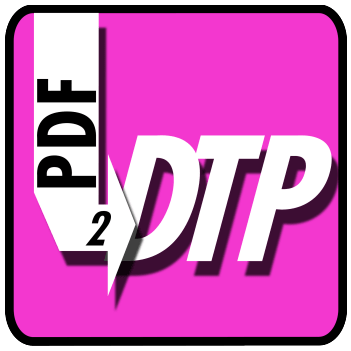 Free space deletion – safely delete previously deleted files from a hard drive. Registry cleaning – identify and remove the unneeded, orphaned or invalid entries in the registry database for Windows. System cleaning – delete temporarily saved files and profiles from the system partition. Report administration – displays all deletion reports produced by Secure Eraser. Deletion reports provide detailed information on performed deletions. Not sure if ASCOMP Secure Eraser 5 Professional Edition does what you need? Try it out now. Please feel free to download ASCOMP Secure Eraser 5 Professional Edition for Windows here. 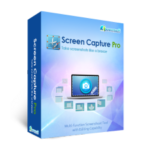 This file eraser tool by ASCOMP Software GmbH has been tested professionally and we are assured that no viruses, Trojans, adware or malware contained. 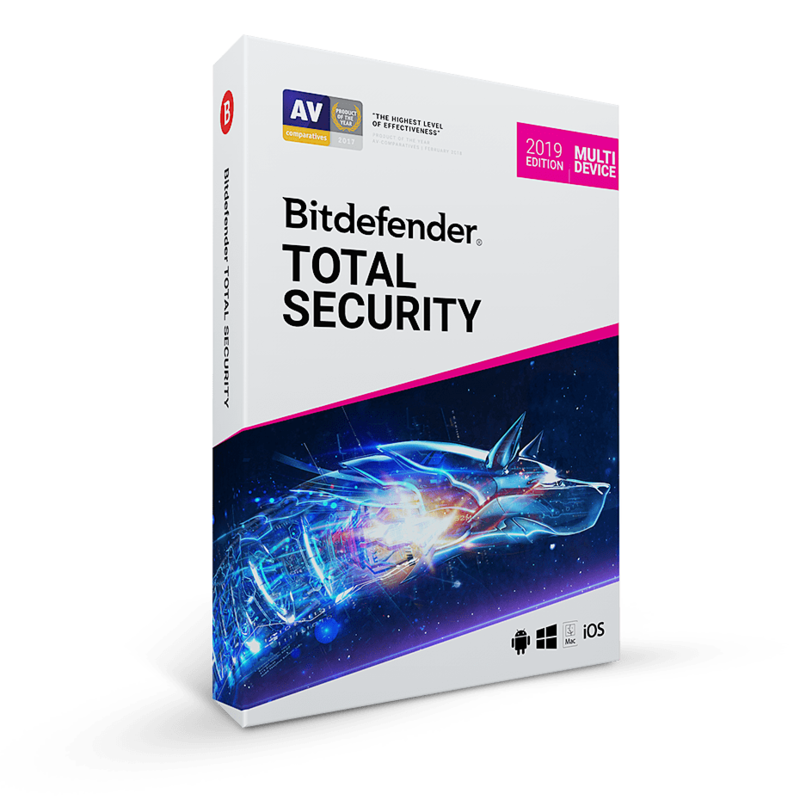 ASCOMP Secure Eraser 5 Professional Edition retails for $20, But, on our website, The Software Shop, you can get ASCOMP Secure Eraser 5 Professional Edition with a license key for free. 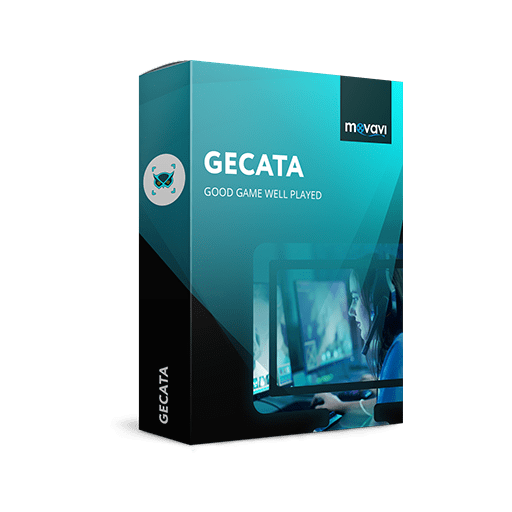 Check out the Software Giveaway tab below! This offer is available for a limited time! Please Report if ASCOMP Secure Eraser Professional edition Deal/Discount Coupon/Giveaway has a problem such as expired, broken link, sold out, etc.